College basketball action survivor style! Pick a team to win each round. Cannot pick the same team twice. 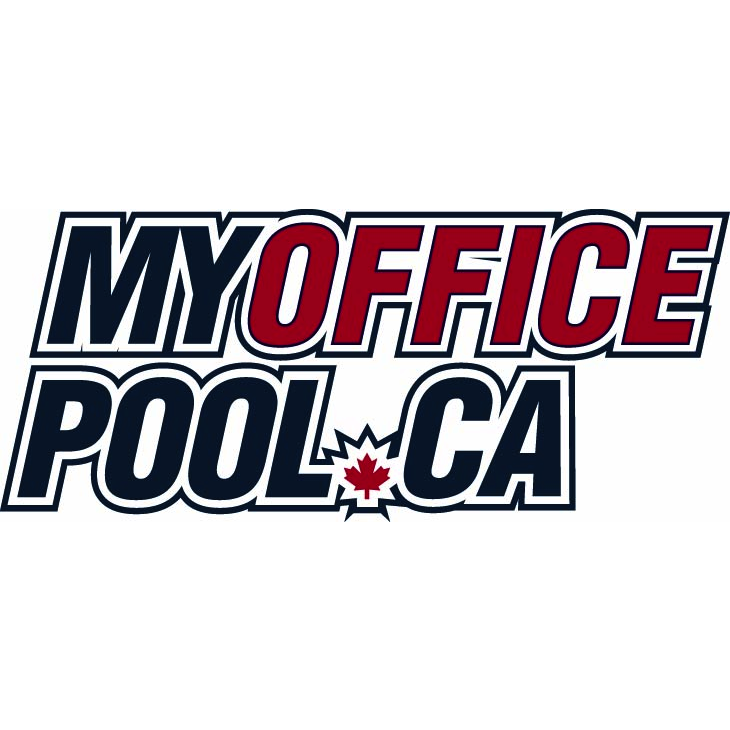 Why Join an Office Pool?